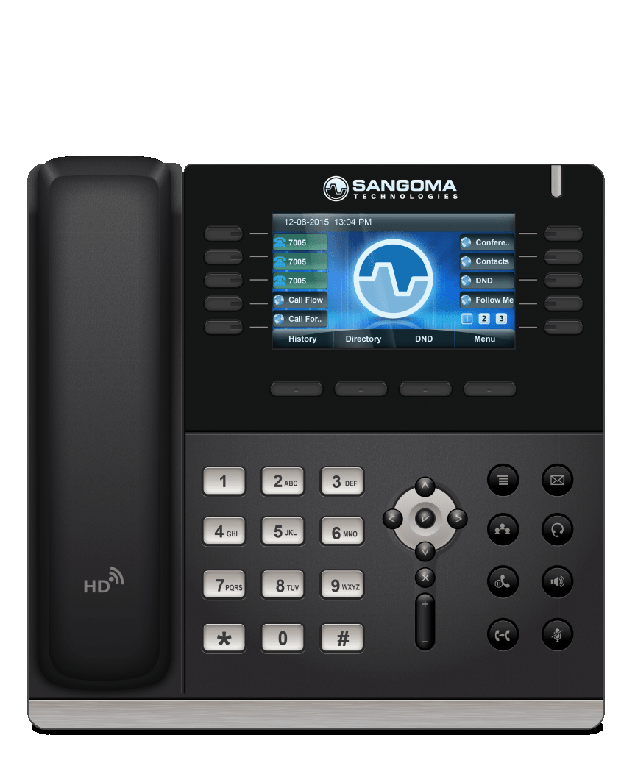 Sangoma Technologies Corporation is a leader in VoIP IP telephony. Sangoma is trusted in over 150 countries and deliver some of the industries most respected and best engineered unified communication solutions. including on-premises and cloud-based phone systems. Sangoma is the primary developer and sponsor of the Asterisk project, the world’s most widely used open source communications software, and the FreePBX project, the world’s most widely used open source PBX software. Invicta Linux is proud to be a Managed Service Specialist, helping you to improve business efficiency and growth with a Sangoma VoIP telephone system. What is VoIP Telephony ? VoIP Telephony simply means Voice over Internet Protocol, it is a way of providing a phone service using your existing broadband connection. What are the benefits of VoIP Telephony ? Using your existing broadband for voice as well as data. There is no need for a private and company mobile phone. You can turn your phone in to a company VoIP extension on your private mobile phone, this will also reduce the costs of company mobile contracts. There is no need for a receptionist, the auto-attendant/IVR features uses a recorded message to filter calls out so that they go straight to the right person. There is no need to stay at the office waiting for a call, you can use the phone extension on your mobile to take the call. VoIP is quick to implement, there is no need to wait for BT to install a phone line at a separate office, VoIP works on any internet or mobile phone. There are opportunities to up sell by using automated recordings. VoIP is scalable, employees can be added to or removed from the cloud PBX system within a few minutes. There is no need to install additional lines and there are no contractual implications involved. You can have unlimited concurrent calls, there are no line restrictions. Most businesses will have to pay per line, there are no such restrictions with VoIP. Some VoIP service providers charge per line, Invicta Linux do not. You can add both geographical and non-geographical additional numbers, for example So you could have a Canterbury number advertised, but actually work from London. Contact Invicta Linux to learn how a VoIP telephone system could improve your business efficiency and growth. Invicta Linux VoIP solutions for small and medium sized businesses. Can I keep my existing phone number when using VoIP Telephony ? Yes.The ability to use your existing phone number, when transferring from one provider to another, is called “number portability”. Transferring or porting your phone number from a traditional telephone landline system is almost always possible. What is Mobile VoIP ? Mobile VoIP or mVoIP is the ability to connect mobile phones using Voice over Internet Protocol. mVoIP is not intended to replace regular cellular service on the phone, but to provide the benefits of VoIP to mobile phone users. 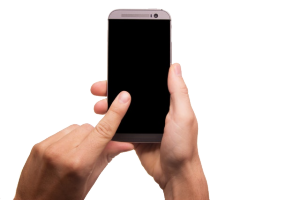 Mobile VoIP enables you to connect a mobile phone so that it acts as a standard office extension, allowing you to make and receive calls from absolutely anywhere. Do I get free calls when using VoIP Telephony ? VoIP to VoIP calls are free, they are covered as part of your ISP contract. VoIP to Non VoIP calls incur the standard charges for the leg of the call that is carried over the public telephone network. Do I need special training to use VoIP Telephony ? Once the system is set up you as far as the user is concerned it works in exactly the same way as a traditional telephone. The only training that is necessary is in how to use the additional PBX functions that VoIP telephony provides. Invicta Linux will provide you with your very own dedicated training professional. How do I connect my telephone to VoIP? There are a number of ways of connecting to your VoIP service. You can connect using an ordinary phone in which case you will need to use an analogue telephone adapter. You can connect directly using an IP Phone or VoIP telephone. You can also connect using a smartphone , tablet or PC with the right software and a headset and mic. SIP (Session Initiation Protocol) is a protocol used in VoIP communications that allows users to make voice and video calls. Invicta Linux VoIP solutions for a fully mobile office telephone system. 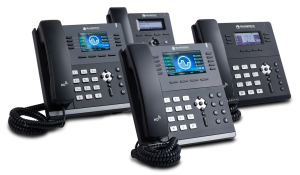 Have a fully mobile office telephone system, unique features such as: redirecting, auto attendance, call forwarding, collaboration with your email systems and more. Have complete control from your pocket.